Dry skin is a condition that affects millions of people of all ages. It occurs when the skin does not have enough hydration or natural oils. There are many reasons for developing dry skin, such as age, environmental factors, and genetic predisposition. People with a history of skin diseases like eczema and psoriasis are also more likely to develop dry skin at some point in life. Some people with dry skin have a condition known as dermatitis, which is an inflammation of the skin. Dermatitis is characterized by extremely dry skin that may also be itchy or reddened. It is important to seek treatment for dermatitis as soon as possible to prevent it from worsening. Early diagnosis makes treatment easier and often much shorter. Should I be treated for dry skin? You may need to seek professional treatment for your dry skin if you suffer from dry or cracked skin that has not responded to over the counter moisturizers and other treatments. Your dermatologist may be able to offer you treatment options that will alleviate your symptoms and help your skin recover to a smooth, moisturized, and glowing appearance. What should I expect during dry skin treatments? 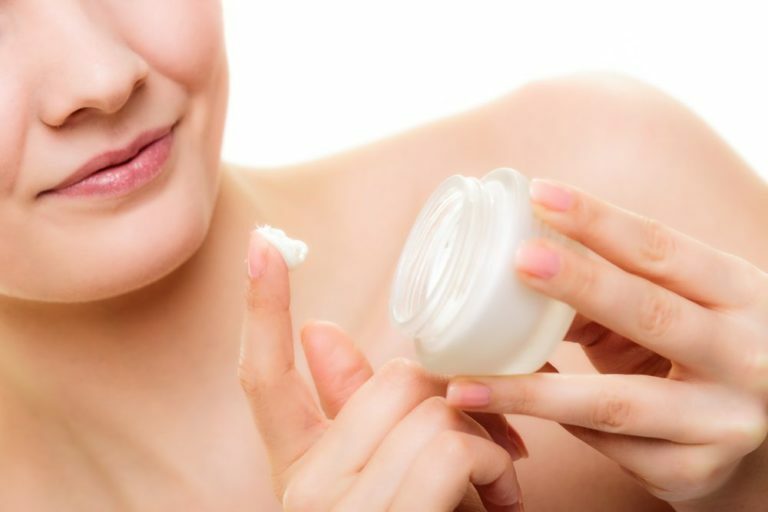 Your dermatologist will recommend a moisturizer for everyday use. If your skin is very dry, you may also be prescribed a topical ointment designed to relieve itching and redness. Although a dry skin is sometimes a factor beyond your control, there are certain steps you can take to avoid agitating the condition. For example, it is important to drink plenty of water and avoid contact with chemicals known to dry the skin, such as chlorine. You should also minimize your exposure to water as frequent submersion can cause the skin to dry out.